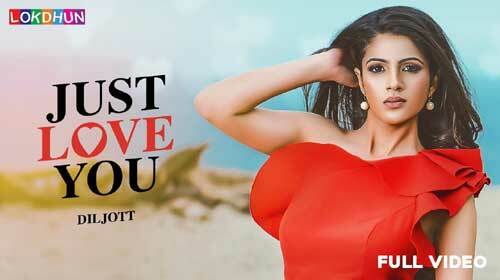 Just Love You Lyrics by Diljott is latest Punjabi song sung by her. Its music is composed by the musician Daljit Singh while lyrics are written by Diljott himself. If you find any mistake in lyrics of JUST LOVE YOU LYRICS – Diljott song please let us know in comments.